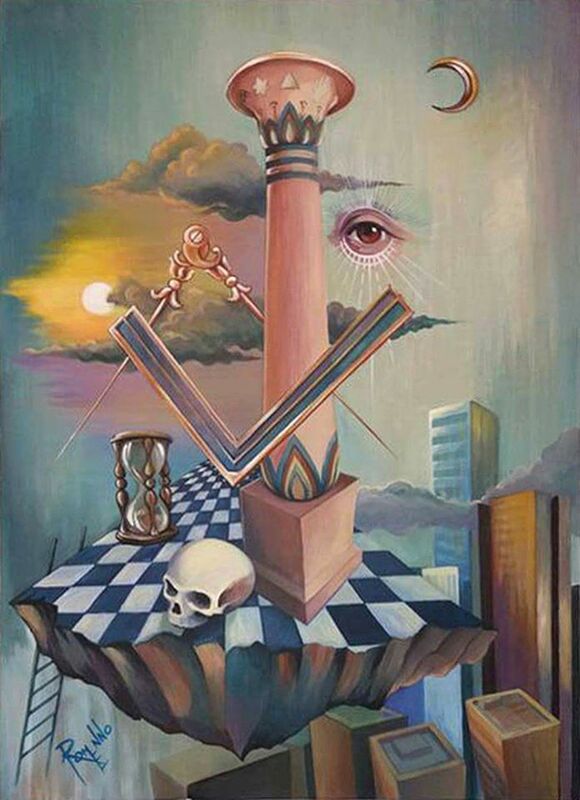 So you’ve just been initiated, or just progressed to the second or the third degree, and you’re wondering what the symbolism means. There are a lot of questions going round in your head. The landscape seems unfamiliar, even confusing. Why was I blindfolded? What was the point of placing my feet in the form of a sq...? What was the importance of the rough ashlar? How am I to understand the allegory of the working tools? You need something you can take home with you, to read at your own pace in peace and quiet. Three new handbooks are now available which will fill this need. Adapted from an earlier publication Making Light written by Ills.ˑ.ˑ.Bro.ˑ. Julian Rees, these books present an easy-to-read exemplification and interpretation of the Lauderdale and Verulam rituals which will prove to be a valuable aid to the enquiring candidate in each of the three degrees.